Welcome to another installment of If My Book, the Monkeybicycle feature in which authors shed light on their recently released books by comparing them to weird things. 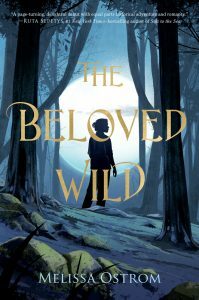 This week Melissa Ostrom writes about her debut novel, The Beloved Wild, just published by Feiwel & Friends. 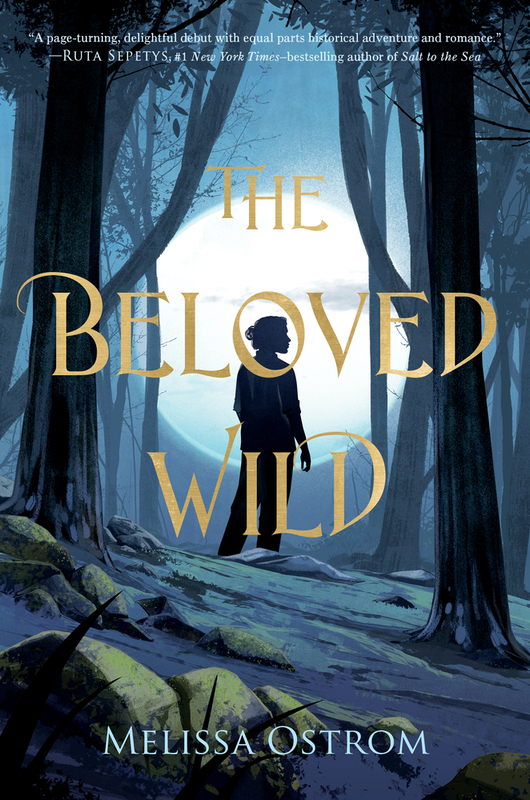 If The Beloved Wild were a charm, it’d belong to a girl, and she would have made it herself, gluing, rolling, padding, and sewing pieces of her past, including the ticket stub from her favorite movie, her poem marked with Ms. Handley’s exuberant A, a horsehair from her grandma’s violin bow (an Arabian’s tail hair, our girl would figure), the green husk of a nut she’d discovered in Kevin Keithley’s backyard under the hickory tree outside his bedroom window, and a lipstick in a shade called Conflagration, its nub of worrisome red worn flat. The charm would take five and a half hours to make. Its glue would never quite dry, but she would like the stickiness, how the talisman clung to her skin when she held it, like a smacker of a kiss. It wouldn’t fit in the pocket of her jeans, so she’d carry it in her hoodie or her faux shearling biker jacket. And on the days when she had all the luck she needed, she would hide it in her closet, where it’d attract sweater fuzz and absorb a tired smell: sweetness, sweat, and wool. At bedtime, she’d sleep with it. The charm would give her good words to fix the bad parts of a long day. It would beckon truth, reveal her own heart to her, like the Lasso of Hestia, and reaffirm her greatness, as Ms. Handley had done when she’d scrawled the Wow! beside the A. It would hum her grandmother’s best song, the tempo as allegrissimo as a gallop, and advise her: next time, go straight to Kevin Keithley’s front door. And she would, wearing her favorite shade of red lipstick. And Kevin, shy but interesting, would answer and stare, mute with amazement. He would invite her in. They would talk, listen and talk, off and on for a very long time, whole weeks, before they’d actually touch. But from the start, she would set his senses on fire. She would make him feel lucky. Melissa Ostrom teaches English literature at Genesee Community College in Batavia, New York. Her short fiction has been published in literary magazines, and nominated for a Pushcart Prize. 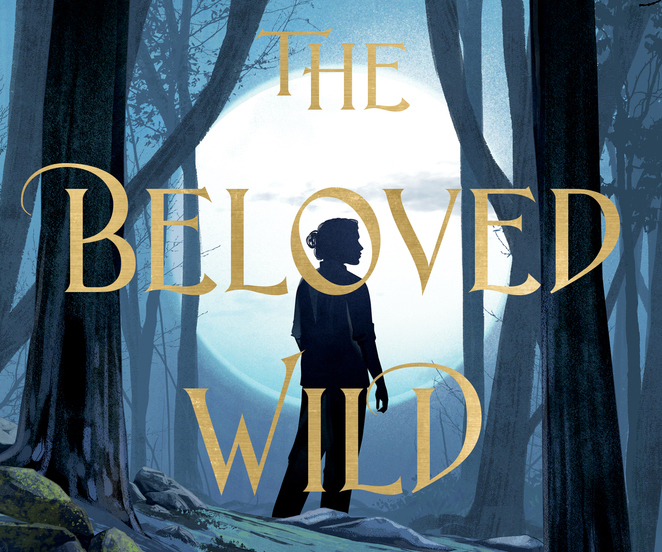 The Beloved Wild is her YA debut. She lives in Batavia, New York, with her family. Find out more at melissaostrom.com or follow her on Twitter at @melostrom.